The wide variety of species you will encounter in your feature designed by our garden pond specialists will leave you breathless and in touch with nature. 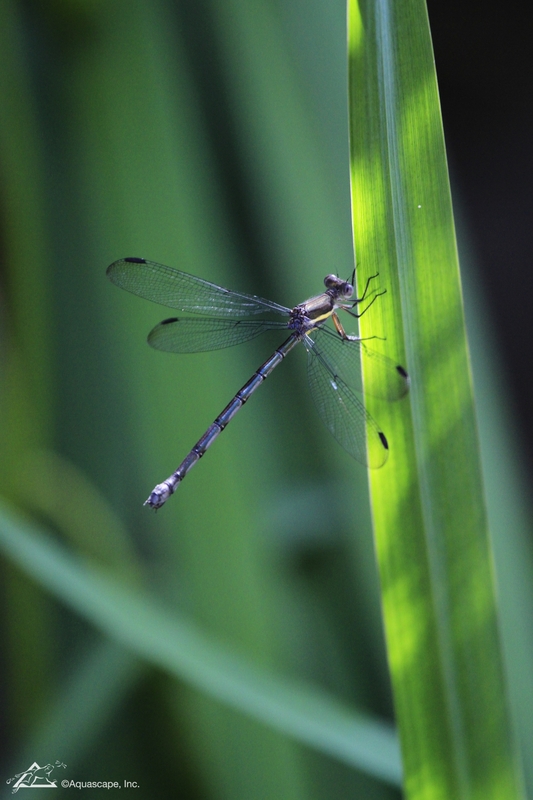 Explore the hidden world of dragonflies deep within forests across the land right in your backyard. 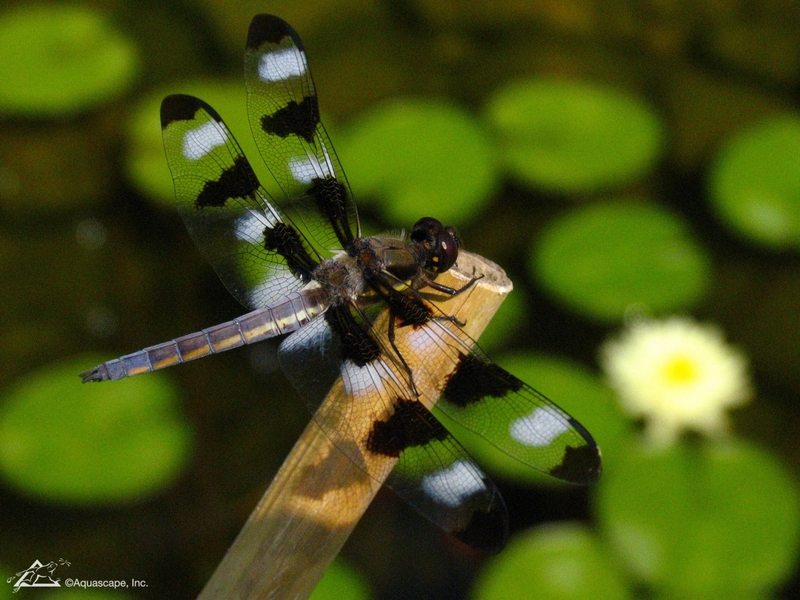 Coming in with a beautiful array of colors, dragonflies can be the spice of your water garden! Our waterscape designers are ready to help you build the perfect water feature. 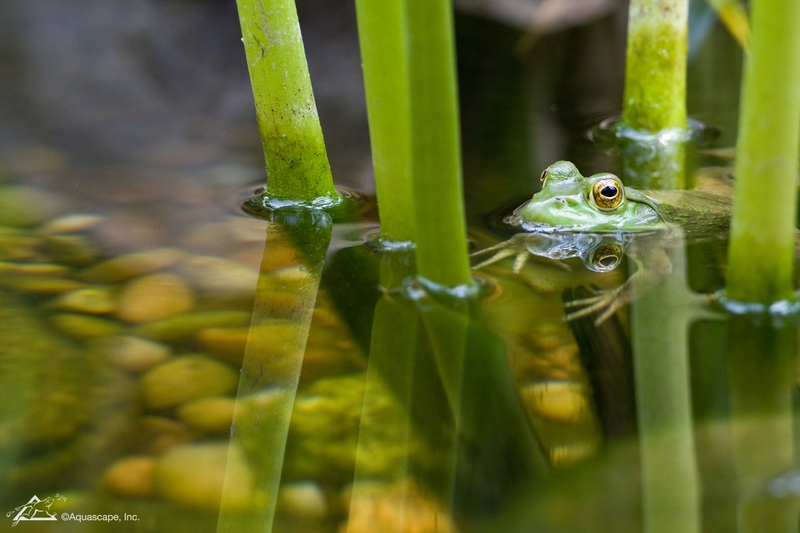 Frogs may not come to your water feature if there are no other water sources nearby, however, there are many options when it comes to filling your pond with wildlife. Try adding tadpoles and taking the proper care measures to ensure your little friends stay around for seasons to come. 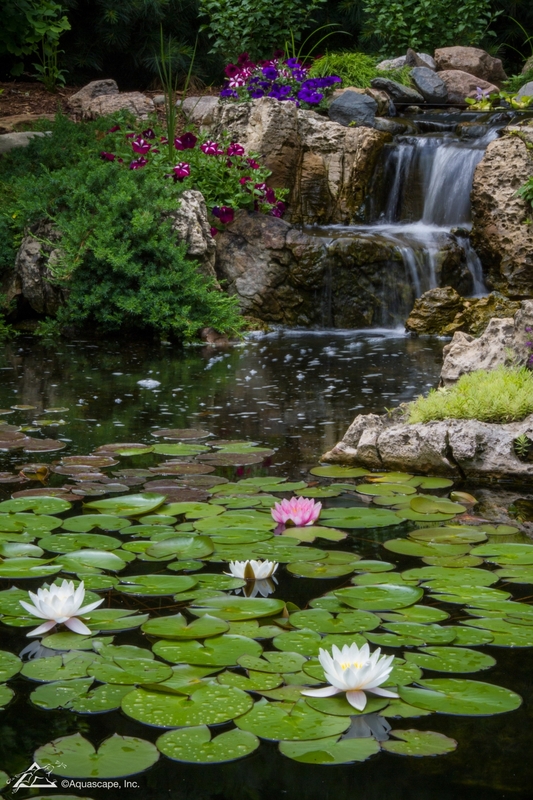 Our garden pond specialists are standing by to create the paradise of your dreams. 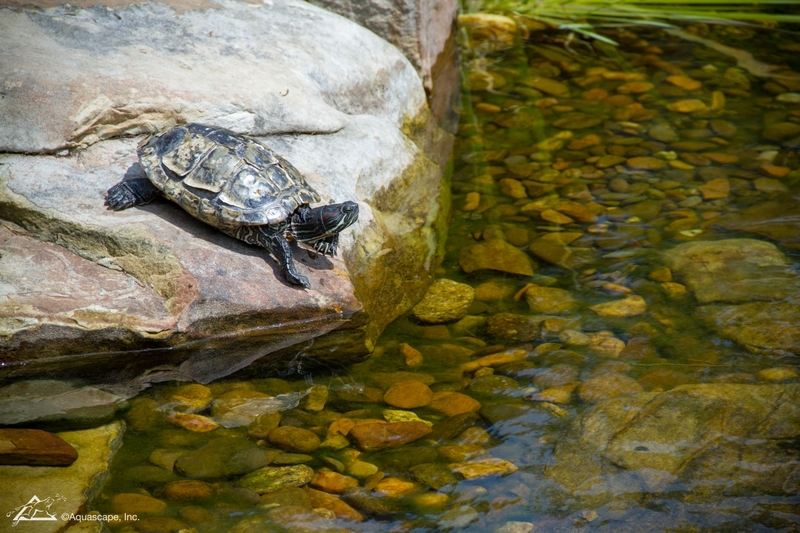 When our garden pond specialists install a new pond, they recommend various vegetation and little friends to keep your waterscape. Adding too many or to few of something can result in your natural ecosystem becoming unbalanced. Fortunately these imbalances such as green water can be easily corrected with the right product. Your pond animals will certainly thank you for keeping their home clean! 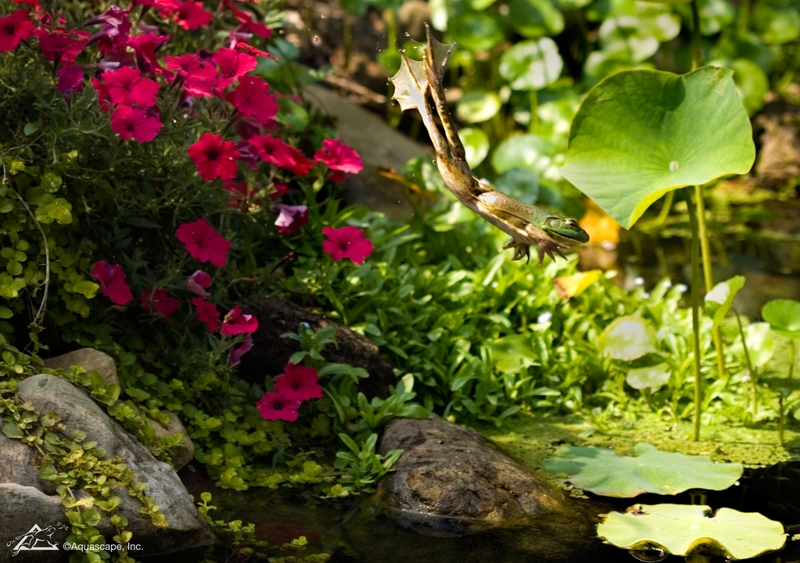 When considering a garden pond specialist, think about what kind of questions they will ask. Do you love turtles? Frogs? Perhaps exotic fish? If you can’t answer the question on your own, we can help you make it. We are well versed in designing and installing backyard water features and waterscapes. You will just absolutely love the experience and final product our garden pond specialists bring to you. 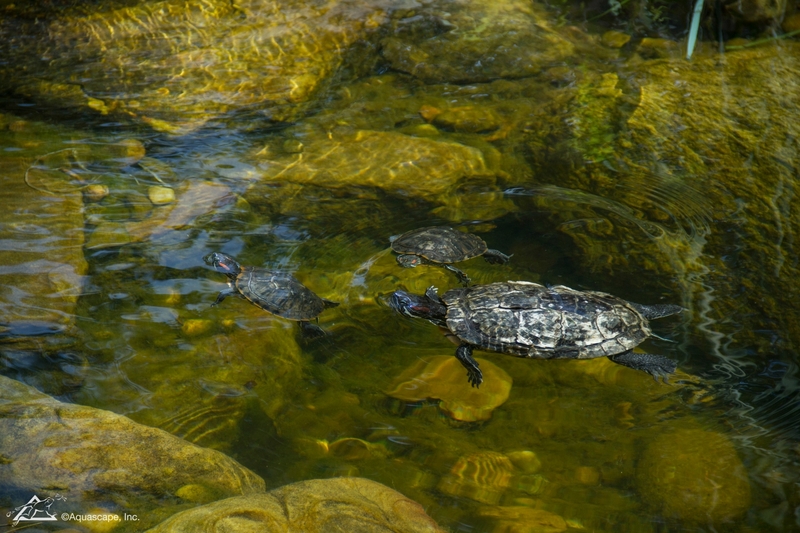 Pet Aquatic Turtles are common and are amazing to watch grow and flourish in your water feature. You can even add small pond guppies and watch your turtles feed. They look similar to the common box turtle and come in many different colors. This long tailed skimmer is a common whitetail which garden ponds frequently attract to their vicinity. They love flying low across the water and relaxing next to the water. Imagine the perfect garden pond design right in your back yard! 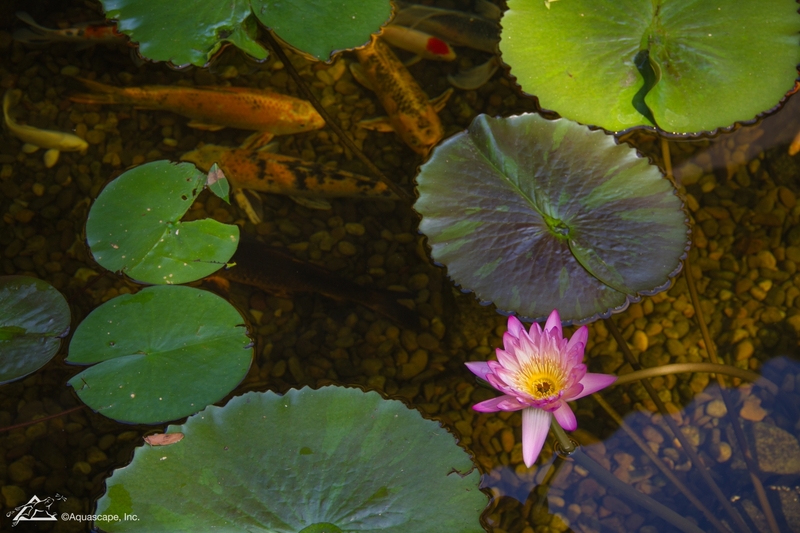 Our water garden pond specialists will assist you in picking out appropriate vegetation to assist with the natural ecosystem and keep your pond clean. If an issue ever arises, we carry products that will clear out any problem. Check out our newest Aquascape products. After our water garden pond specialists finish their design on your pond and install everything, including pumps, you’ll finally be able to relax next to your backyard paradise and enjoy nature right in your back yard! Imagine the possibilities!